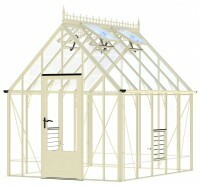 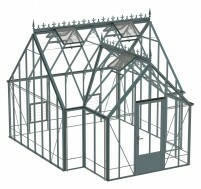 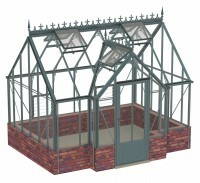 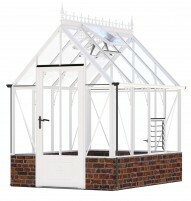 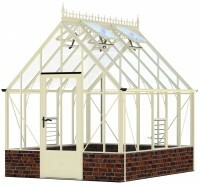 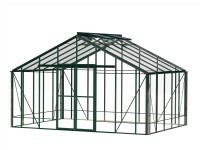 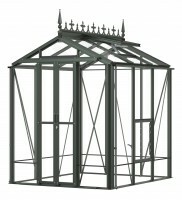 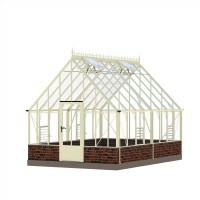 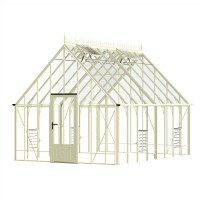 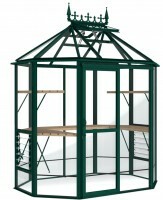 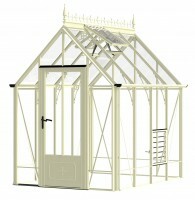 Because all of our greenhouses are designed in-house, you can't fail to get the correct technical advice you need. 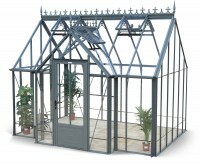 Remember, we are with you from the point of ordering, up until you fit that final pane of glass... and indeed beyond. 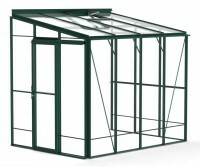 Our designers and technicians have many years experience in designing and building greenhouses, and the help you might need is only a phone call away. 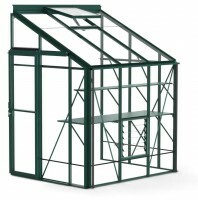 The Robinsons range is flat-packed for self-assembly, but should you not wish to attempt this yourself, we have a list of experienced professional fitters in your area, who work on a self-employed basis. 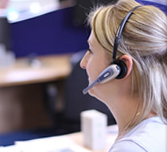 The friendly and dedicated Customer Service team, each with a wealth of greenhouse experience, are ready and waiting to take your call. 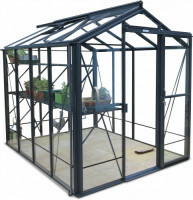 They will help you with your order if you'd rather not place it on-line, provide advice on the ideal greenhouse and resolve any queries you might have.